Archives for June 2017 | Evelyn Mc Marketing! Reveal The Teen Take On Brexit With Teen Shopping Campaign. 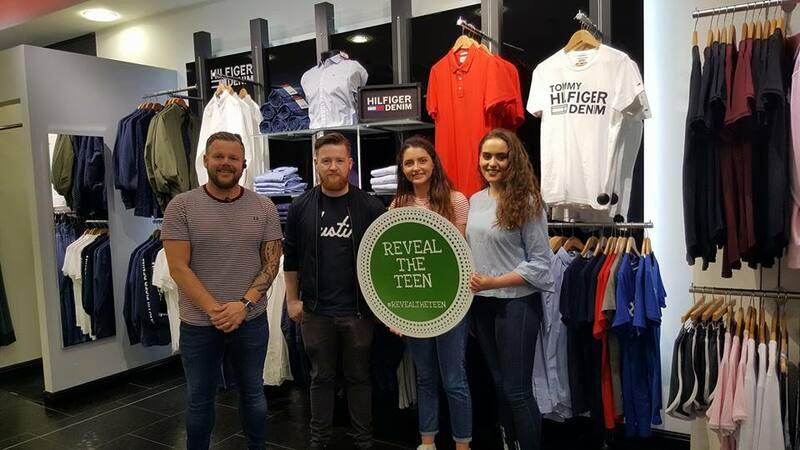 Reveal The Teen launches Letterkenny Shopping Campaign for Teens. While the border counties fear a looming hard border and what damage Brexit can do to their local retail and social communities , Reveal The Teen have spoken and to help increase revenue spend in the county Evelyn Mc Marketing and Letterkenny Chamber of Commerce have joined forces with the teen brand to create a shopping campaign based on what teens want! The Reveal The Teen project came about when Evelyn Mc Marketing and her work placement students created a survey to find out the retail and social trends of Transition Year students in Donegal. 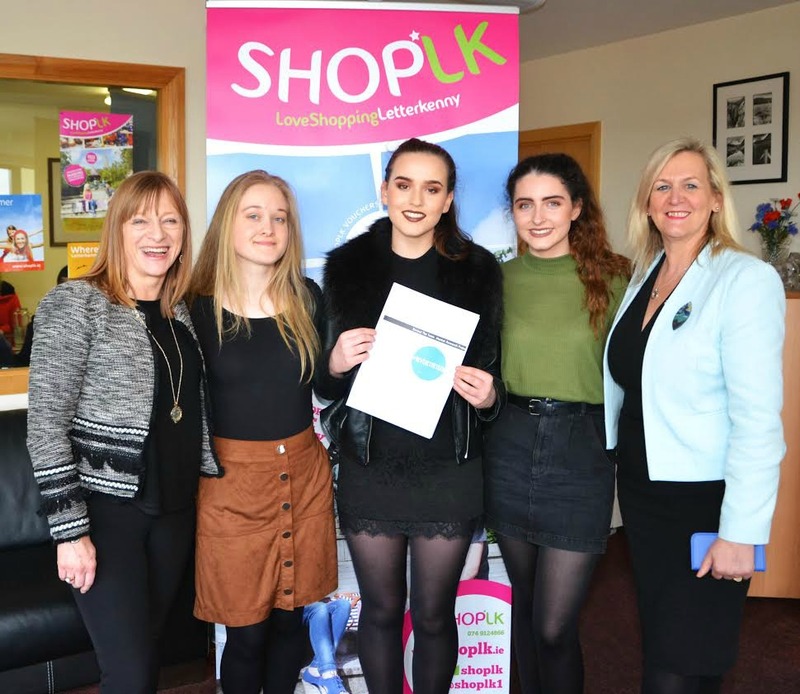 The survey was carried out by Loreto Convent Transition Year students Joanna McMonagle and Claire McGettigan, and Shannon Thackrah, a third year Digital Marketing student at IT Sligo. The main lesson in the report for retailers was the need to educate and encourage teens to shop local with student discounts for second level, not just third, and to promote easy returns policies. It was revealed that only 36% of teenagers return clothes that don’t suit and online returns are seen to be a ‘hassle’. 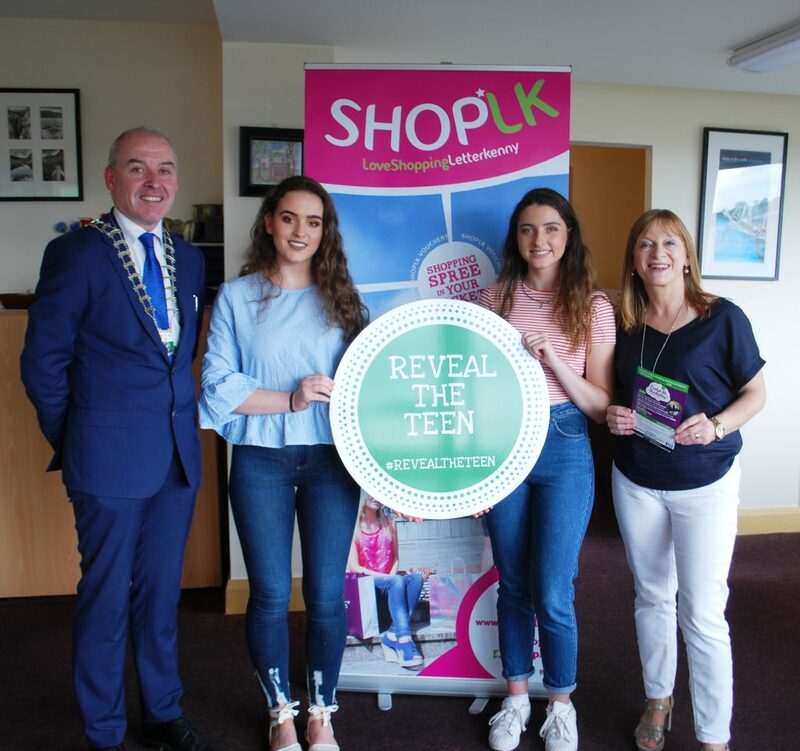 The Reveal The Teen Shopping Campaign organised by Letterkenny Chamber of commerce and Evelyn Mc Marketing plan to encourage teens to support local retailers, while the retailers will act on some of the suggestions offered through the survey . For students Claire, Joanna and Shannon, their work with their mentor Evelyn and Reveal The Teen initiative has given them the opportunity to bring the voice of their peers to the table while creating a brand, promoting on social media platforms, launching to the business community and now seeing their project used as a local business initiative. Not a bad few months work experience! “We set out to give teenagers a voice and we can’t believe how much we have learned and that the retail community has shown such great interest.” said Joanna and Claire ,while Shannon says “The work experience and creating of a brand has been invaluable in my course work and for my future. Getting the opportunity to bring a brand from conception to the public has been of fantastic value to me personally”. The Reveal The Teen shopping campaign takes place in Letterkenny in conjunction with Letterkenny Chamber of Commerce and evelynmcmarketing.com from June 21st until June 25th.